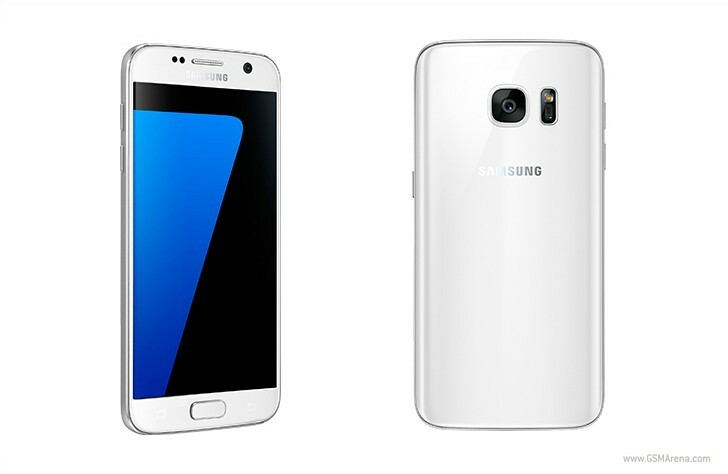 In the UK, EE has started taking pre-orders for a new color variant of the Samsung Galaxy S7 and the S7 edge. This is called White Pearl and it's a hue that will be exclusive to this particular operator in the UK. So if you live over there and want to grab one of Samsung's newest flagships in white, you'll have to go with EE as your network of choice. You can buy the Galaxy S7 for £9.99 when paired with a Pay Monthly plan that costs at least £45.99. For this amount of cash each month you'll get unlimited minutes and texts as well as 4GB of data. The S7 edge also starts at £9.99 upfront cost, but to snag it at this price you'll need to go with the £55.99 plan, which offers unlimited minutes and texts and 20GB of data each month. Of course there are many other options to choose from, so make sure you go through the entire list of contracts before you make up your mind. Both White Pearl handsets will become available on May 6.